Being within reach of 50 pounds lost I feel different and more confidant. Even happier. Being happier makes me want to take a little bit of me time and pamper myself. 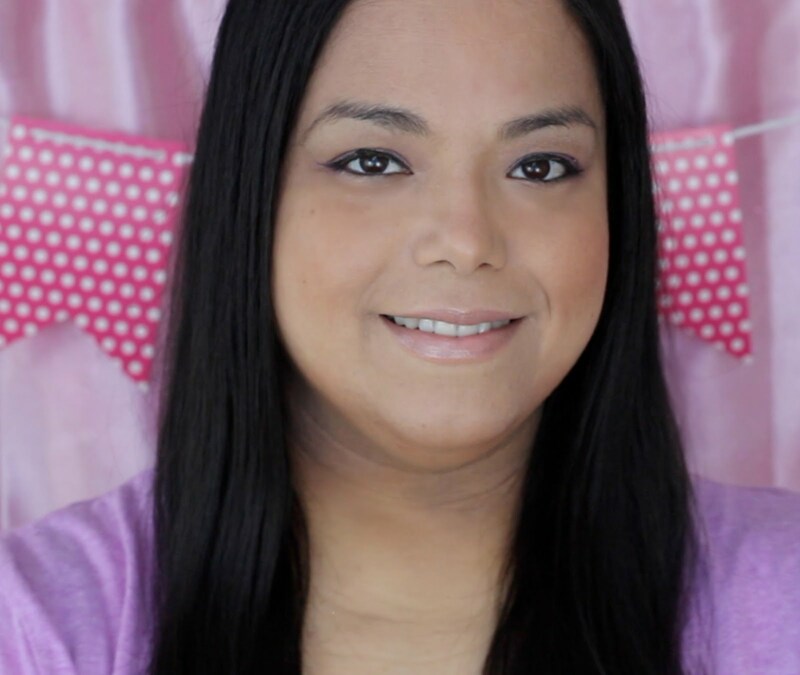 I have been dealing with sporadic breakouts and a minor eczema problem. 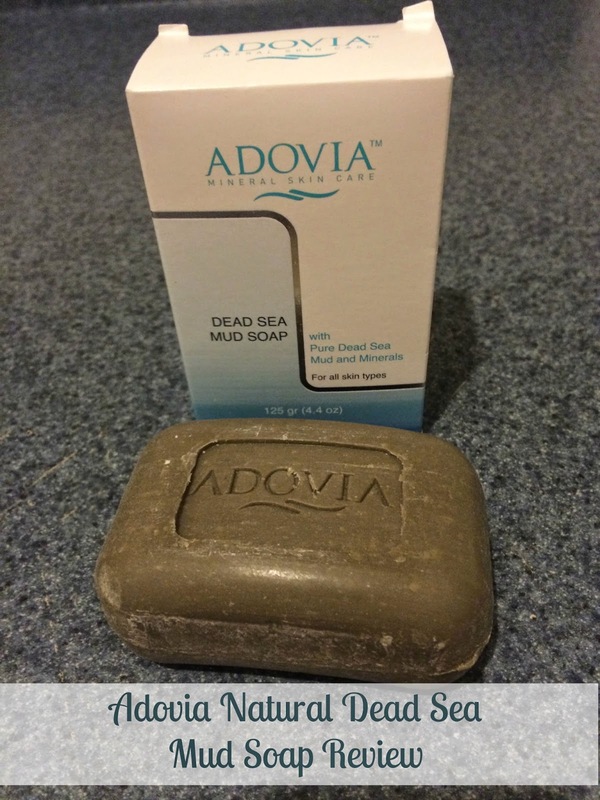 When I heard that the Adovia Natural Dead Sea Mud Soap helped with both acne and eczema I had to try it. Not only does the Dead Sea Mud Soap remove dirt and cleanse your skin but it also infuses minerals into your skin to keep it super hydrated and moisturized. 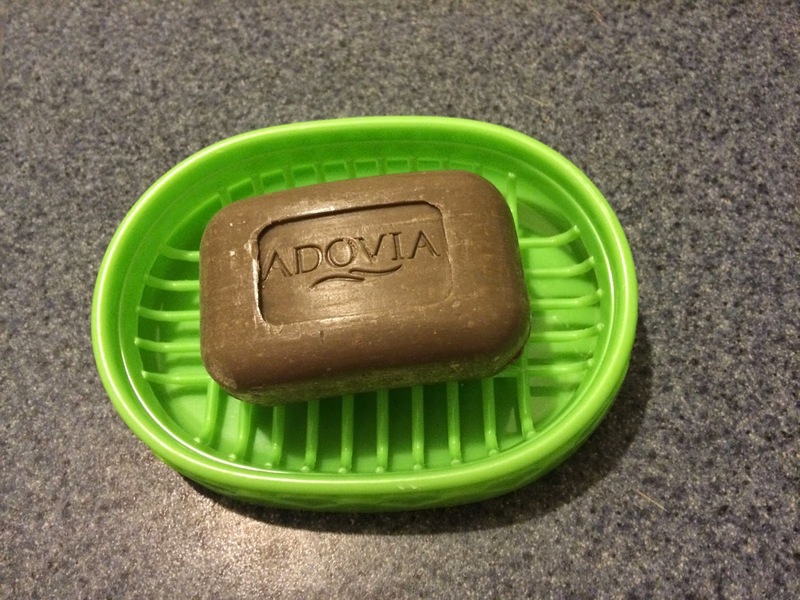 Adovia's Mud Soap is 100% all natural with Dead Sea minerals and moisturizing soap. When I first set out to use it I thought it would make a mess. I thought it would be a dark lather that I had to be careful where I cleaned my face. To my surprise the lather was pretty much like regular soap. It was a nice rich lather that left my face feeling extra clean, soft and moist. As I continued to use it for about a week my face started getting a little clearer and I felt my eczema improving a little bit too. I will probably continue to use it and buy another one when it finishes. If you have minor skin problems and are looking for something that is going to moisturize your skin really well I highly recommend this product. I also love that it is 100% natural. Click http://www.amazon.com/gp/product/b000f6rfx4 to find out more and order one for yourself. I love a good moisturizing soap. Thank you for posting! 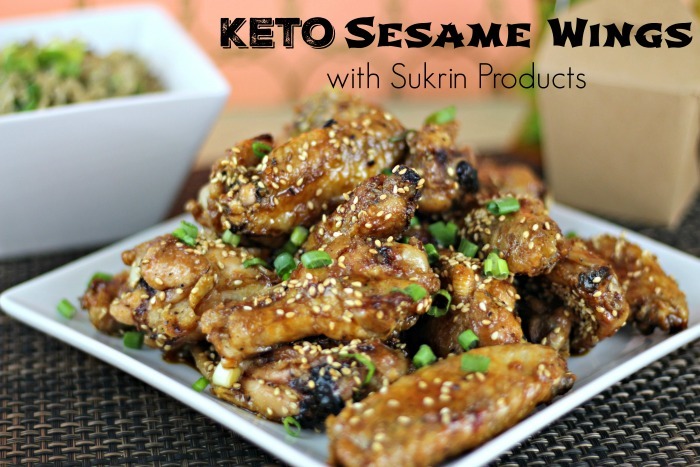 Looks like a great product! I would love to try it out myself! I'm always looking for a good moisturizing soaps, gonna have to check this out..
That sounds really nice, I like that the ingredients are natural. I would so use this to wash my face with. Sounds Like A Really Great Soap I'll Have To Try Great Review! I love a great moisturising soap, thanks for such a great recommendation. I get eczema on my shins usually. Thanks for the info I am going to have to try this. I love trying on dead sea mud soap - have to try this one. I've tried dead sea soap before ( not this brand though ) and it was good. My face felt like it was clean-clean. I have trouble with staying moisturized so if it helps with that, I might need to try it. Wow you are about to reach 50 pounds weight loss and the soap looks really effective for the skin. Wow! Just the name alone makes me wanna try it out. I should try this for my sons eczema. I bet he would get some relief from it. Thanks for letting us know about it! Great review! Thanks so much for the review. I have never head of this particular brand and want to try it! Thanks. I love the Adovia brand! I have yet to try out their dead sea soap! it looks amazing! The soap bar really looks so different for me but to know that it is made from some natural source I think this is great. I love trying and smelling new soaps. Will have to try!